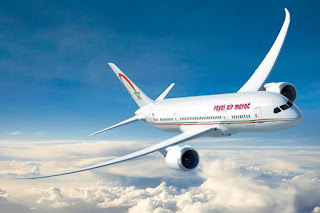 Royal Air Maroc is today the largest unaligned carrier in Africa – with a transformational strategy well underway to develop it quickly into a truly global airline and the continent’s leader in terms of both size and quality. Its schedule today will add 34 new destinations and 21 countries to the oneworld map, taking the alliance’s network to 1,069 airports in 178 countries and territories. It will also be the alliance’s first new full member airline signed since 2012. 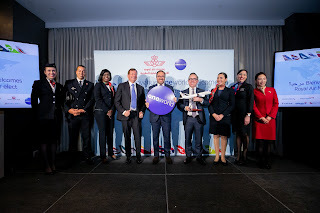 Fiji Airways was also linked to the alliance from December 5 as its first oneworld connect partner, the first new membership platform since the alliance was established.